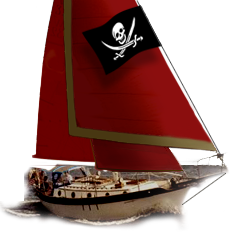 Westsail Owners Alliance - Thread: "Listing More Boat Stuff, Turnbuckles And Some Blocks Going On." Thread: "Listing More Boat Stuff, Turnbuckles And Some Blocks Going On." Listing More Boat Stuff, Turnbuckles And Some Blocks Going On. Begin Thread: Listing More Boat Stuff, Turnbuckles And Some Blocks Going On.